PIERCE COUNTY -- A 16-year-old died in Pierce County after 'hill jumping' in a vehicle, according to a press release from the Wisconsin State Patrol. (Press Release) — At 1:01 PM on Saturday February 02, 2019 a crash occurred on 290th Street at 190th Ave in PIERCE County near PLUM CITY. Assisting agencies included Pierce County Sheriff’s Office, Wisconsin DNR, Ellsworth Fire and EMS, and Maiden Rock EMS. The crash involved 1 fatality. 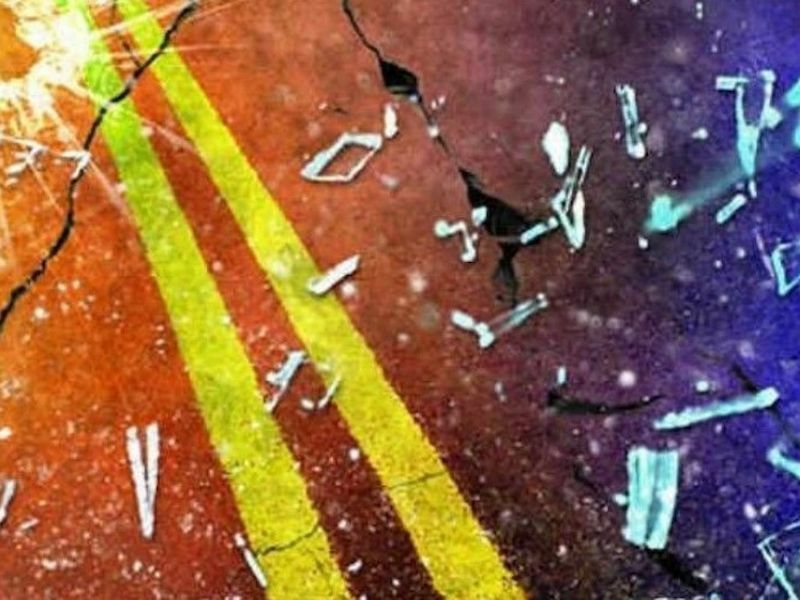 On February 2, 2019 at approximately 1:01 pm, the Wisconsin State Patrol responded to a fatal crash on 290th St at 190th Ave in Pierce County. On 02-02-19,at approximately 12:52 p.m., the Pierce County Sheriffs office received a report of a one vehicle rollover on 190th Avenue in the Town of Salem. Upon arriving, the first deputy on scene had found that the lone male driver was ejected from the truck and began lifesaving measures. As a result of his injuries sustained from the crash, the driver did not survive. After further investigation the subject was hill jumping at the intersection of 290th Street and 190th Avenue when he lost control of the truck, causing it to roll. The crash remains under investigation by the Wisconsin State Patrol.